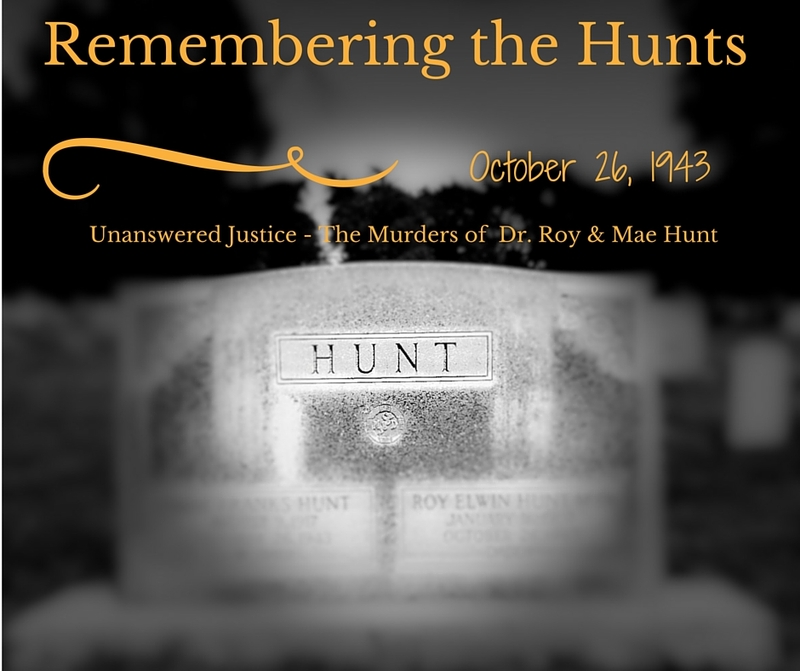 Today, is the 72nd anniversary of the murders of Dr. Roy and Mae Hunt. The date is forever instilled in my heart. I put over five years of hard research and writing into this story, all the way down to interviewing both Hunt daughters. 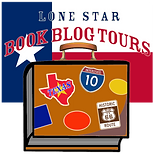 Earlier this year a Texas press requested the full manuscript and it’s still under their review. I’ve received notable advice from Dr. T. Lindsey Baker, Dr. Paul Carlson, Mr. Bill Neal, and Dr. David Murrah, as well as from my closest friends who have guided me on this journey. Now, the wait continues…. “Unanswered Justice: The Murders of Dr. Roy and Mae Hunt” is a story that needs to be shared with readers.